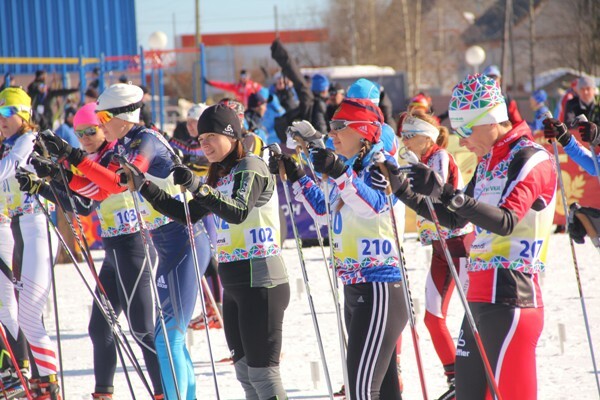 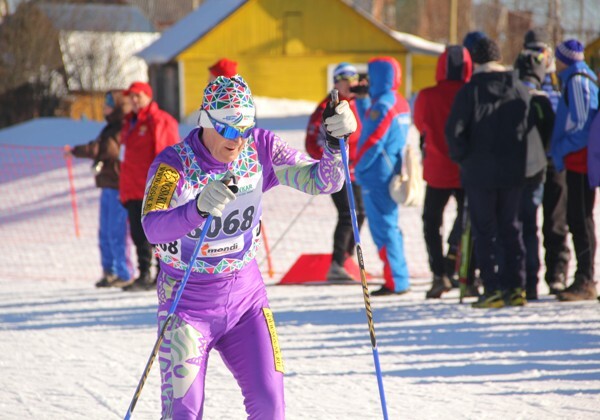 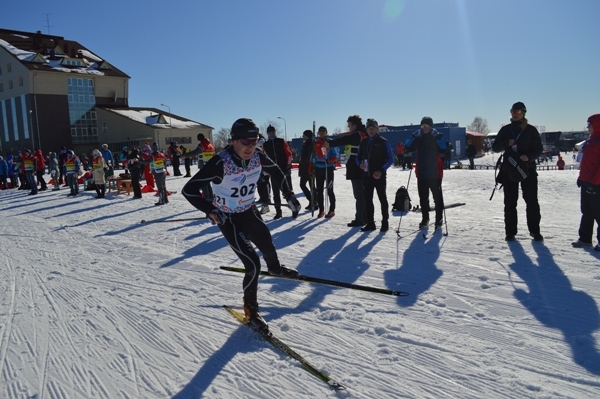 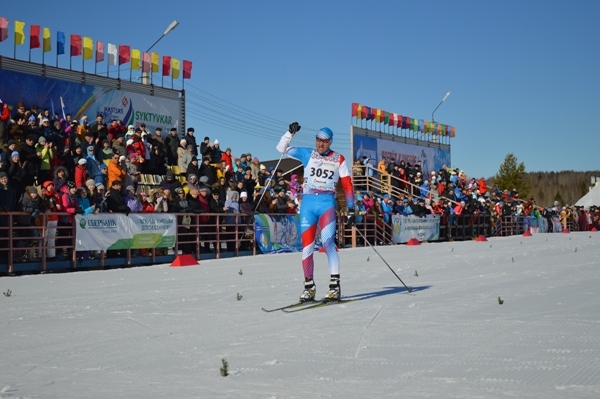 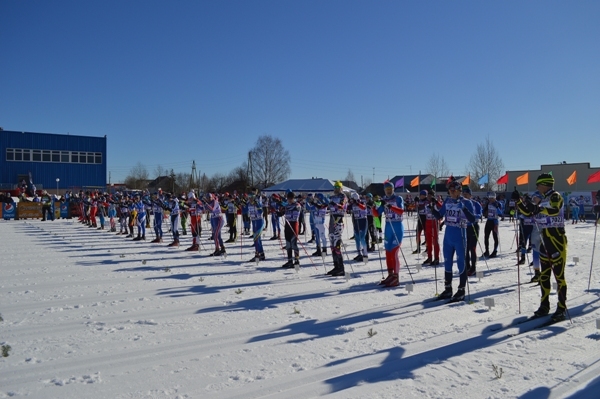 Today, March 14, Syktyvkar started the World Cup cross-country skiing masters. 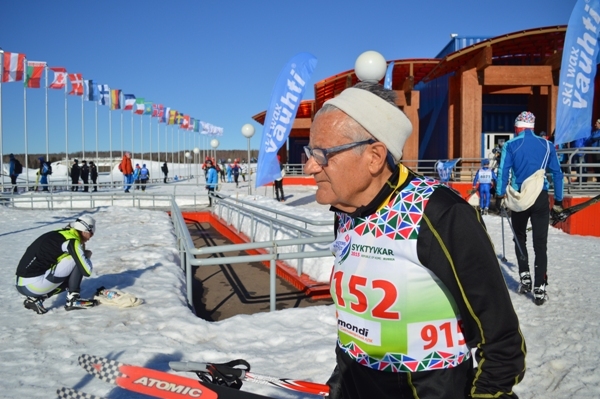 More than 700 athletes participated in 10, 15 and 30-kilometer races. 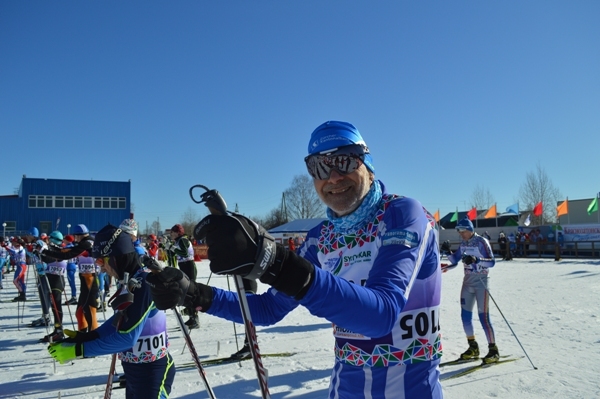 This entry was posted in News on March 14, 2015 by Ivan Churakov - admin.